Thanks so much for selling out the Troubadour! 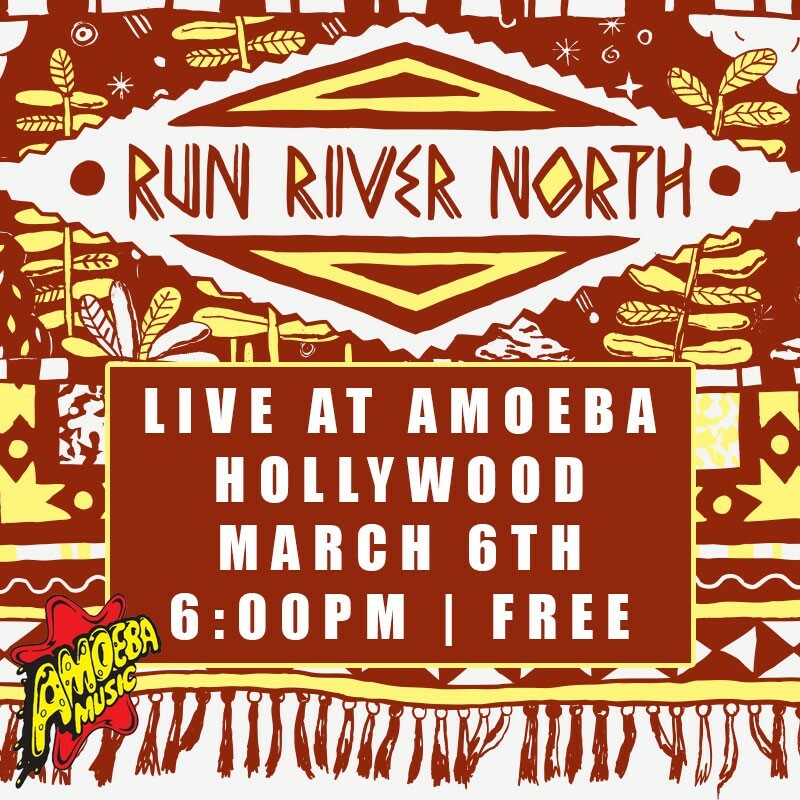 We're excited to announce a free show at Amoeba Records in Hollywood on March 5, starting at 6PM! Hope to see ya'll there. Tell yo fraynds!